Want to have something you will like at a low price? 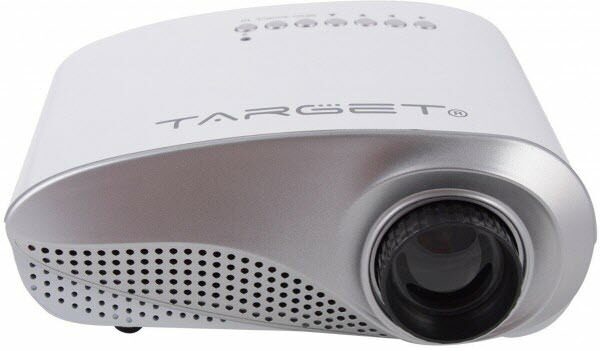 Target Projectors are the thing for you. Order one today from ProjectorUAE.com for authorized products on decent and affordable rates in Dubai, Sharjah, Abu Dhabi, UAE, and GCC.